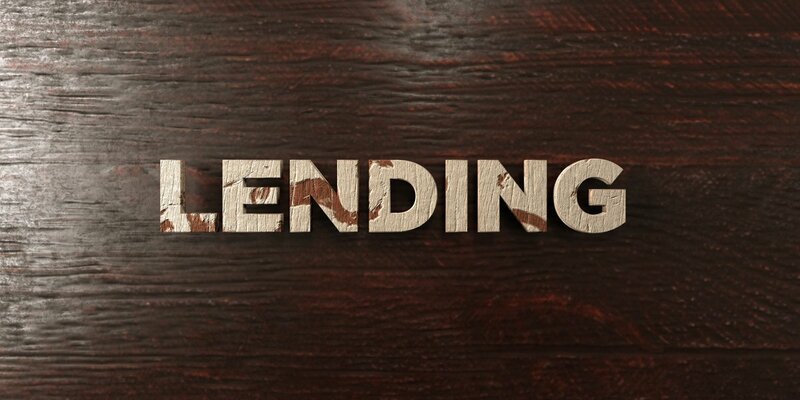 Small business loan marketplace Lendio is helping lenders turn a negative response into a positive one through the unveiling of its Lender Turndown programme, reports David Penn at Finovate. With the new programme, Lendio’s network of lending partners can offer a loan alternative, instead of an absolute rejection, to SMEs that do not fit their risk profile. Through their partnership with Lendio, lending partners will offer small business borrowers access to Lendio’s marketplace, where more than 75 lenders can offer an alternative source of funding. The programme, which has already provided more than $60 million in funding to small businesses, has 20 lending partners (with new partners being added every month). Lendio’s average loan size is just under $27,000 and the company reports that 70% of businesses received the funds they requested within five days of submitting an application. The top business categories funded on Lendio’s marketplace include construction, restaurants, retail, healthcare, and manufacturing. Last summer, the company surpassed the milestone of matching small business borrowers with more than $500 million in loans on its platform. For every loan it facilitates, Lendio donates a percentage of the funds to low-income entrepreneurs through Lendio Gives, an employee contribution and employer matching programme.